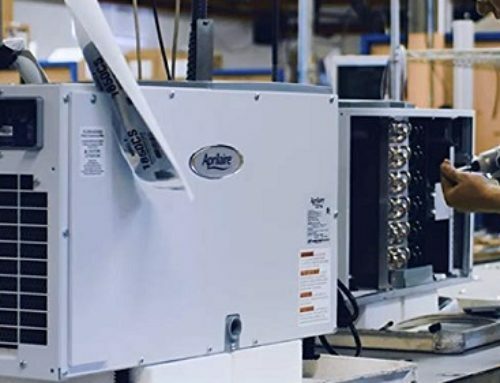 Experience a different air moisture with the Honeywell HCM350B humidifier. This humidifier is specially made to prevent dryness that may cause congestion and irritation to your body. This humidifier is necessary to keep you and your home healthy as most people suffer different kinds of respiratory symptoms in different seasons, particularly in the winter. The Honeywell HCM350B adds moisture to the air you breathe by producing mist, that’s why it is a great unit to have for your family at home. You can say “easy, quiet and well-designed” and you won’t be wrong. This model is much quieter, with soothing invisible moisture to relieve dry air problems in your home. Even if you prefer sleeping with the lights off, it’s also perfect for you with a little lighting on the button, which shows that it’s working. It has a large tank that is straightforward to fill, clean and carry, without stress holding on to it, as it can stand firmly while cleaning and refilling. This humidifier is very quiet to use without unnecessary noise piercing through your ears. It’s designed to give a fulfilling night rest, keeping your skin fresh and smooth, and kicking off congestion due to its powerful germ-killing process. Like every other humidifier from Honeywell, this black humidifier is a more efficient and effective model. Below are some reasons. During the winter, people tend to suffer from dry skin whether at the workplace, or even in your home , which makes the skin itchy and chafing to the sight. Using a humidifier will add a moisture to your indoor air as it produces a mist that makes your room wet and soothing. Endeavor to curb dry lips, cracked skin and dry hair, by thrusting on this product for a perfect winter. The humidifier is good for the air but it doesn’t only end there. It could also add moisture to your house-plants from withering off, even your wooden furniture and other objects in your home that may be affected during the winter to become vibrant. 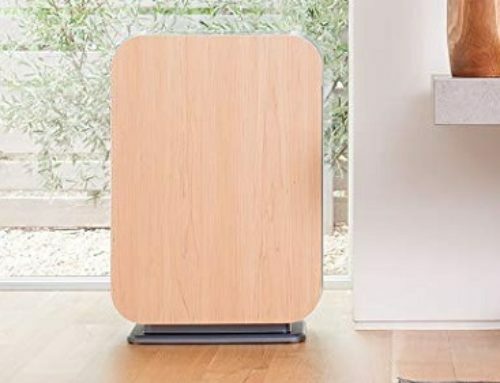 Just as noted earlier, dry air could as well cause problems in your airways due to allergens, so with the cool mist produced by this humidifier, it helps open the airways, to give it an easier and fresher breath. Having a well-balanced level of humidity in the air is great, this is because it helps to suppress allergies when they flare up. 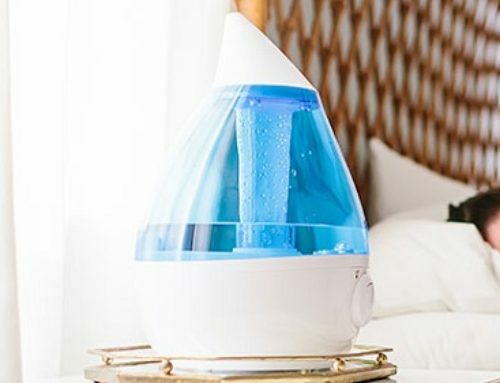 This humidifier increases the relative humidity in the air, as it produces a cool wet mist which aid to keep your nasal passages clear of mucus. It makes it less severe with its increase in moisture, but endeavor to set the frequency into your personal preference, because going excess might make your allergy worst. Generally, it helps to reduce virus particles in the body by making them less likely to be infectious. It is good for the well-being of the body and lays the skin in good conditions with a soothing air made of mist. Endeavor to clean regularly to avoid bacterial and molds from growing in the water which could result in health problems, if it’s left for an extended period. Also, ensure the filter is checked regularly in order not to become dirty and harmful for the health. It is advisable to follow instructions written in the manual. Humidifiers come with different manuals, and each has recommended settings and care instructions. That is, when it’s not self-regulated, it can produce too much moist air which could lead to negative symptoms to your body.